Welcome to my mods page. 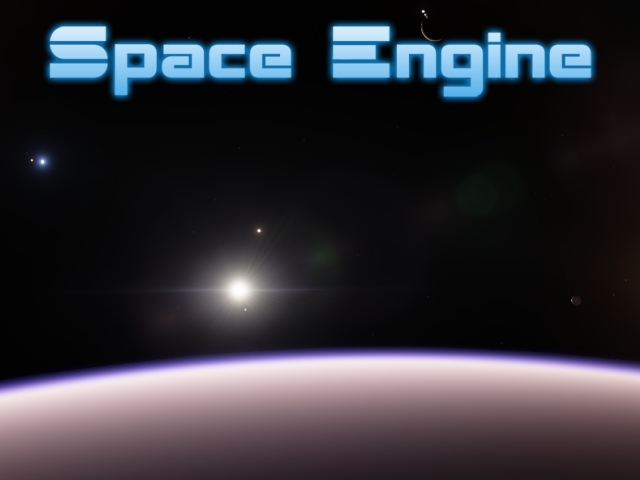 You can discover my site for my mods : Quarior14's mod for Space Engine (it is French). Put mod on addons folder. All planets are procedural but before Mizar, there is some criteria like planets with no rings. The shield of Prosperous, I did it myself, although in the game, the hexagons are smaller and more numerous. 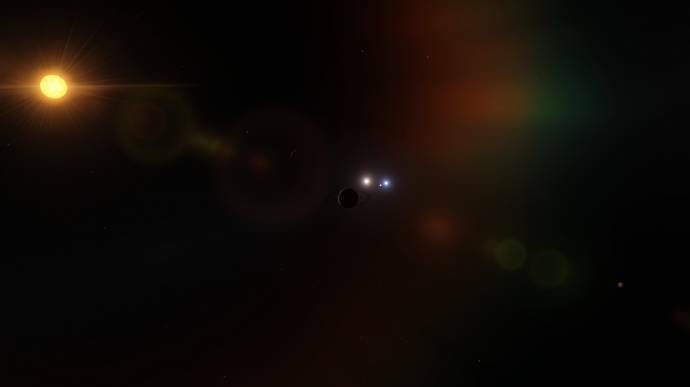 left by default in the game, I said because in Pirate Galaxy, the stars do not correspond to 100% as Mizar is actually a quadruple system, Sirius a binary system and a red supergiant Antares. Version 1.6 let of ! 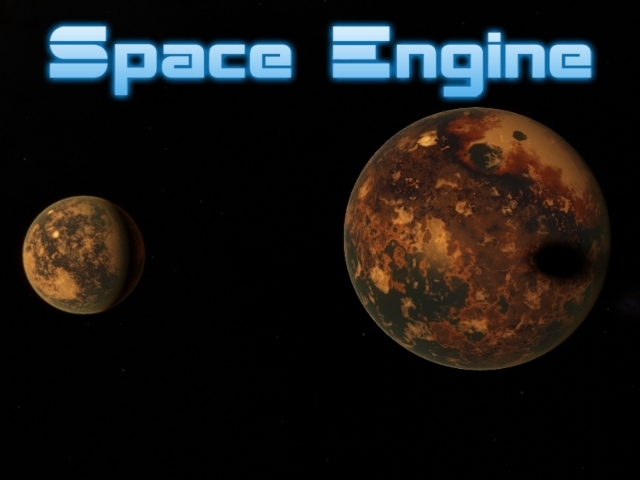 Download Kerbal Space Program Version 1.6 ! 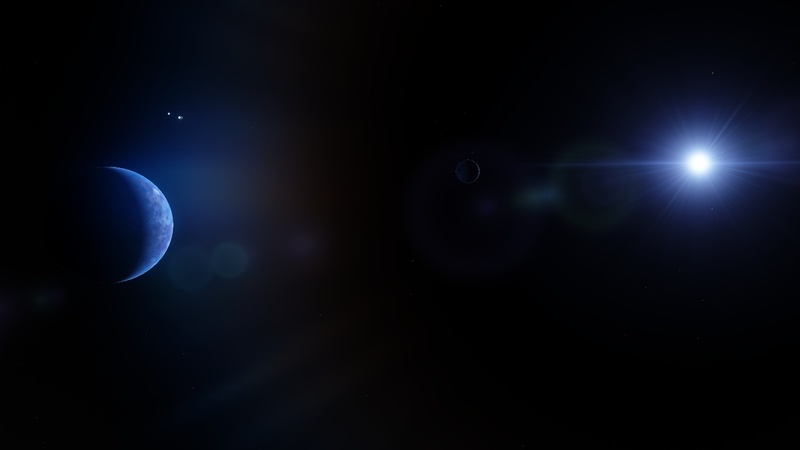 Place Interstellar.sc and InterstellarWormholes.sc on catalogs/planets and InterstellarLoc.sc on catalogs/stars. Thanks to kham132 for publish here. For the system Antares which is actually GJ 1211, I put the real position of this star (thanks for JackDole), so it is not next to Antares, same view from Earth. 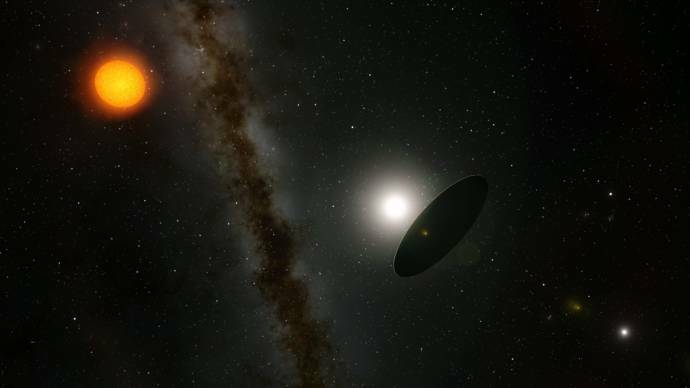 The period of revolution of the system Aldebaran and Betelgeuse are not taken into account because otherwise, the planets will be very hot see calcined. The other planets that are not specified in the book are clarified, I just put the SemiMajorAxis. 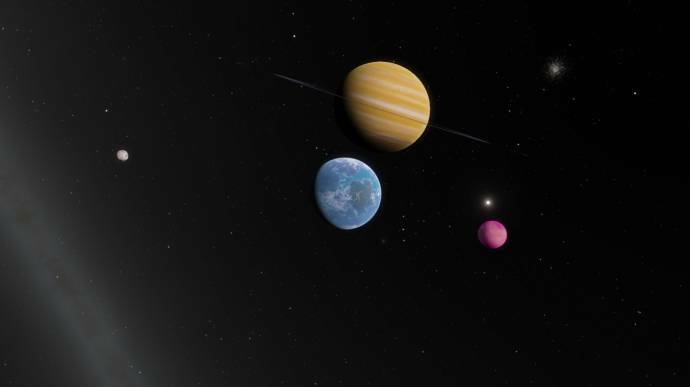 Update Song_of_a_Distant_Earth.pak with a new link, the pak have the Small Magellan, in the book, it does not exist, there is the real Magellan which is 4 km long and 1 km wide but since I used the editor to the vessels, it only 100 m length, hence the name Small Magellan. If anyone can make a wide release, thank you in advance. The system of the game World of Warcraft. The organisation of this system it is hypothetic. I made the pak for 0.9.8.0 because I think everyone was waiting and especially to revive the addons because I think that the author has a lot of work. 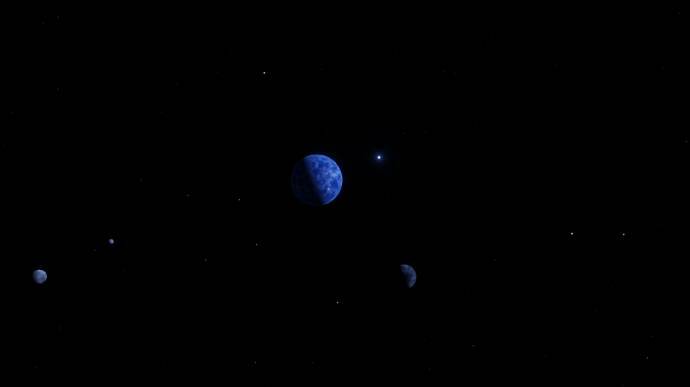 I made procedural Solar System (it's not 100% procedural). In the pak, you a two different versions in a another location. A system with a star, planet and moon in cubic. Thanks to JackDole for the new cube texture. I made the system inspired by this site by the request of Rigeeel. But remember, it's not a real jet and does not look good from any direction. And will probably no longer function in the next version of SE. 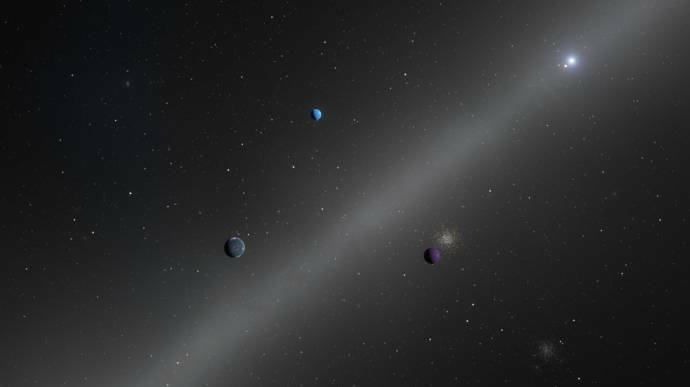 Oh interested but my black hole should not be too visible because the inhabitants that lies at Sunyes system are not the decency see. Also, given the jet-risk of destroying a moment Blackeshel 1 and life is adapted above so it seems strange. But we see how other "explorers" adapt my system. I wish you good discovery of my system. 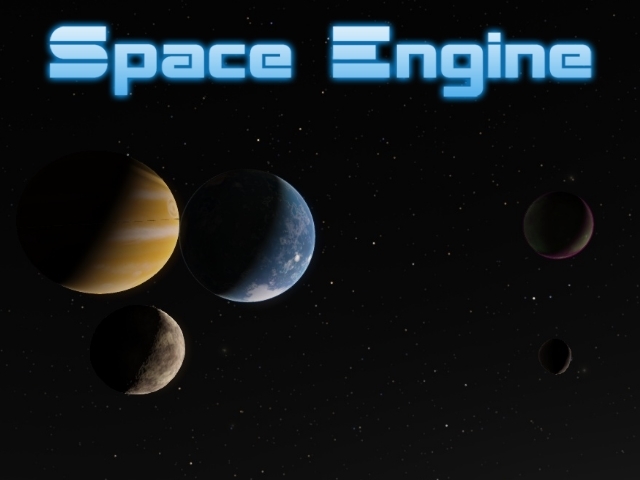 Small update of my system, I added the RefPlane for the orbits and update the splash, always the same link. 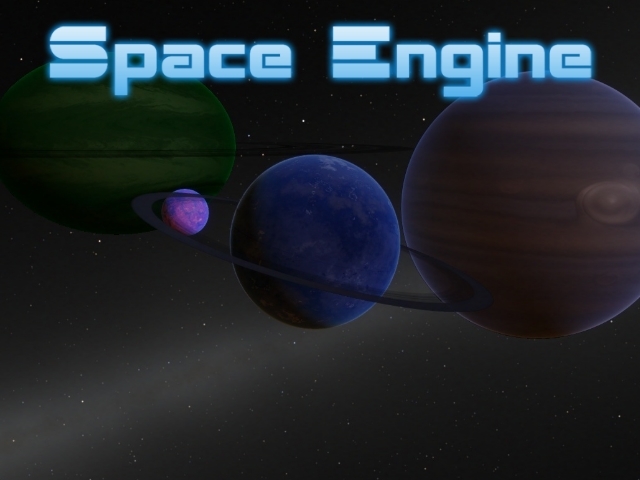 All systems update for Space Engine 0.9.7.4. Still even link. New version compatible for Interstellar.sc compatible with 0.9.7.4 and InterstellarLoc.sc. New system that he is out of my Galaxy but a that is famous, still even link. This system is artificial. 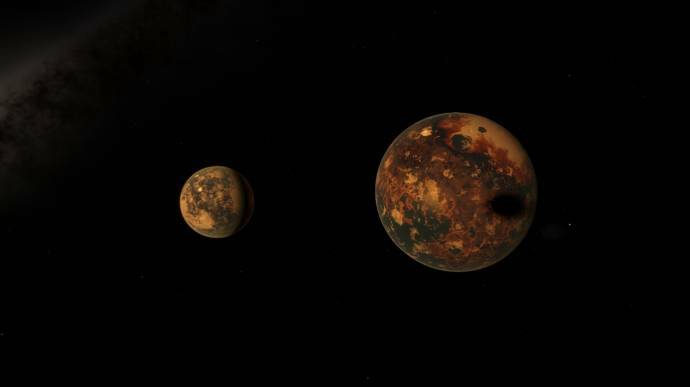 These are the ex-inhabitants who fled their planet to design this system and they have remade their planet and their moon but in terra forming. 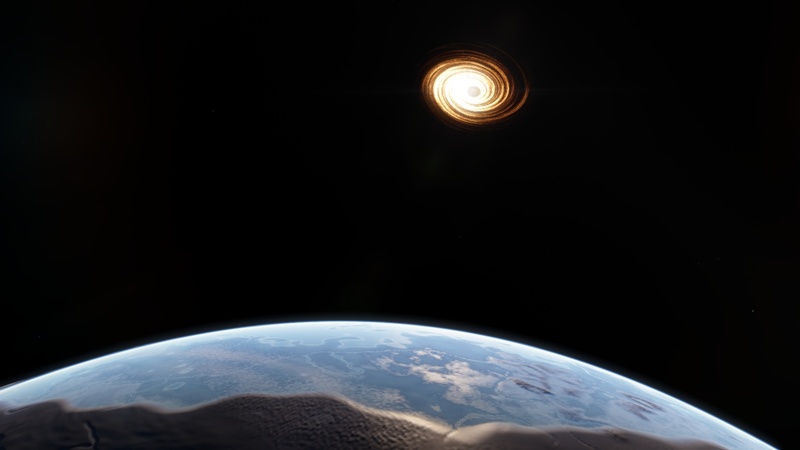 Wormhole between them made, missing Space Engine supports the trip. 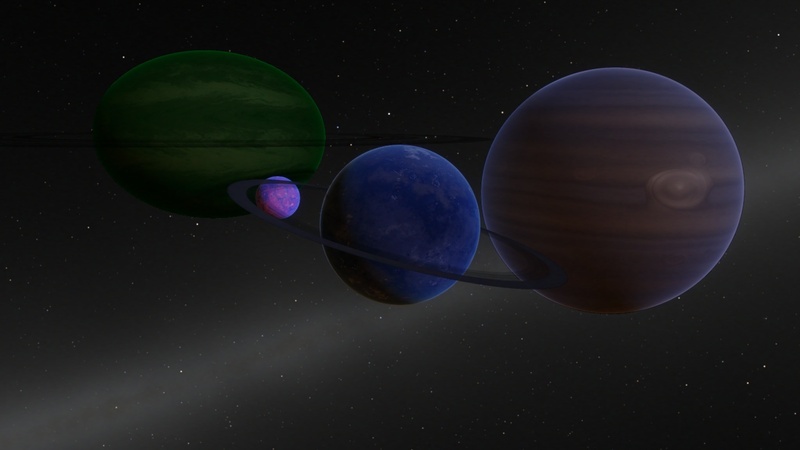 Pirate Galaxy, Spacyas and Les mondes d'Aldébaran update for RC2. 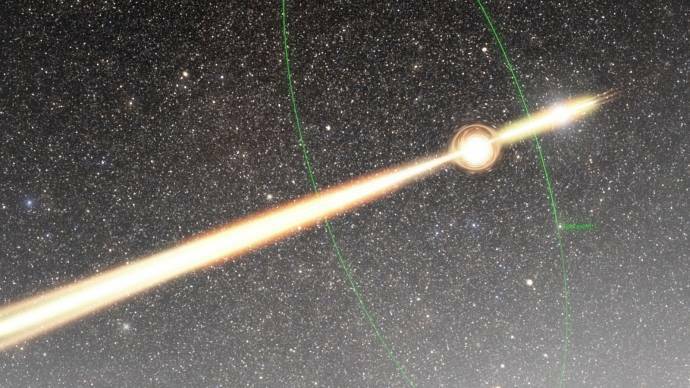 I add Saverous ship, it is the ship who created the wormhole connecting Canesya 5.W1 to Saverous W1 and create Saverous system ago about 76341 Earth year. Of course, you'll wonder why create a wormhole instead of using his hyperdrive ? Make several return without being sure of being in the right place (because the speed hyperdrive, it must be precisely control). At the time, there was not even on their GPS position Saverous and even if there was, it was a big risk because you could get lost in the intergalactic void. So we can not make corridors in Space Engine ship editor so to imagine that some default structure are the corridors. I delete Selta, Solas and Luna on Spacyas.pak.